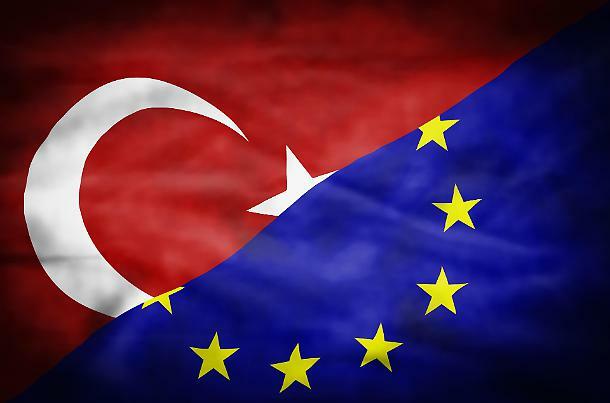 A Turkish lesson to the European Union. Nowadays, Turkey gives us lessons on free market economy and consumers’ protection. With the introduction of new guidelines regulating the food sector, Ankara has decided to put an end to ‘free from’ labels due to their misleading and discriminatory nature. Over the years, we have rightfully criticized the Turkish government for serious violations of human civil rights. Now, we must recognize that the Turkish economic success of the last decade is deeply rooted in a genuine market culture that protects consumers’ rights. In this case, Ankara teaches liberalism to Brussels. A true paradox if we think that Europe presents itself as the only legitimate defender of liberal democracies! In Italy and Europe, there are companies that deceive consumers with the ‘free from palm oil’ label, blatantly discriminating an ingredient for mere commercial purposes. We have repeatedly shown the hypocrisy behind the abuse of this practice. In the vast majority of products, palm oil’s replacement has not brought benefits that justify the wording ‘free from’. Companies hide behind the label ‘free from’ in order to not reveal the new ingredient. Isn’t this a deception against citizens? Why not say clearly that the new ingredient is certainly not healthier and contributes more to deforestation? Consumers, who want transparent and scientific information, are induced to use “without something” products, regardless of the fact that they are deceived by a fake-healthy message. The asymmetry of information penalizes consumers and allows some companies to present their products as healthier regardless. Starting today, these shameful business practices are prohibited in Turkey. Free market’s values and consumers’ right will now be protected. Let Europe take note. Otherwise criticisms towards the former Ottoman Empire will become less and less credible.